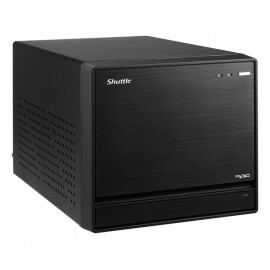 Shuttle SZ270R8 to Cube XPC, wykorzystujący technologię Intel Optane. Dzięki zastosowaniu pamięci typu 3D Xpoint, można odczuwalnie zwiększyć wydajność komputera. SZ270R8 jest idealny do profesjonalnych aplikacji oraz gier. 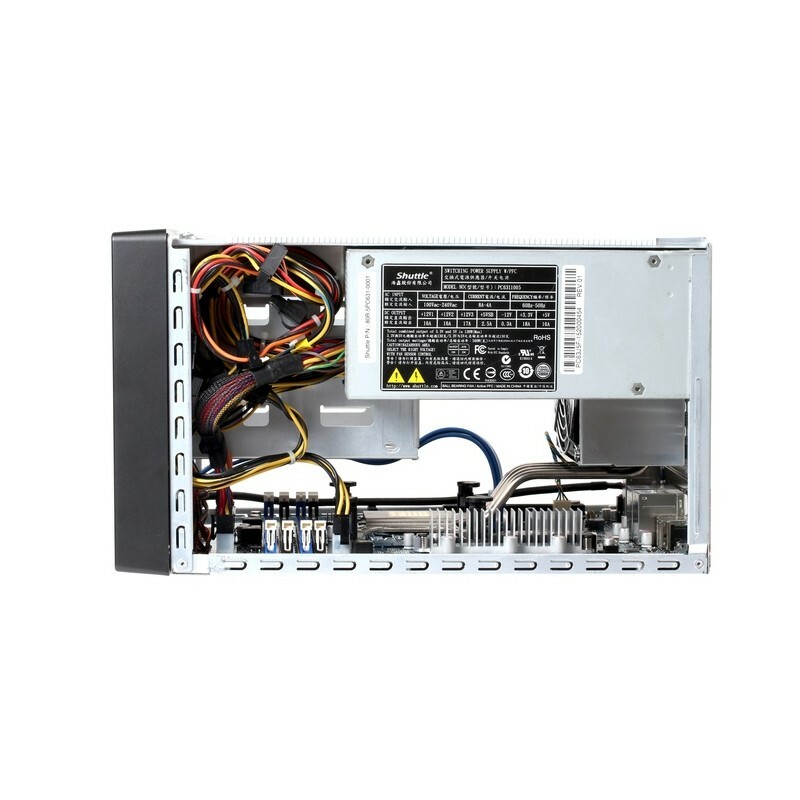 The integrated graphics function already supports threeindependent displays via its digital video outputs. 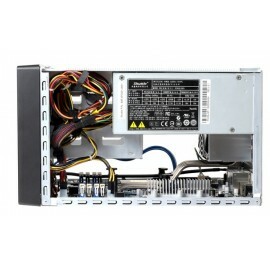 This PC can even support more displays in combination with a discrete PCI-Express graphics card. 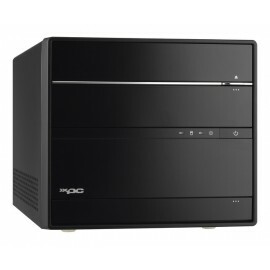 This function is based on the Switchable Graphics feature introduced with the 2nd Generation of Intel® Core™ processors. 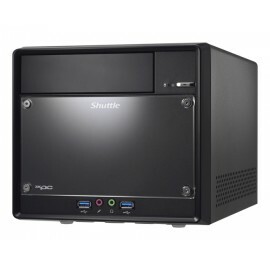 To enable this, please enter the BIOS Setup Utility by pressing the "Delete" key after powering on the PC, then go to the "Advanced" tab and change the "Initiate Graphics Adapter" setting to "Switchable".